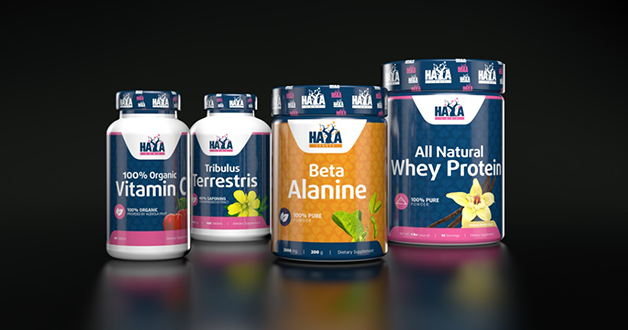 New design of Haya Labs products coming soon! Our mission is to help millions of people all over the world to improve their quality and joy of life by encourage them to live healthy and to take care of their own bodies. To meet this challenge, we develop products which not only support healthand sports goals but are manufactured with the purestraw materials. Our supplements are the best addition to active life and good nutrition. We only work with the top-notch experts and we never compromise with the technological processes. And we are passionate to give you the healthiest and safest supplements for all your needs. 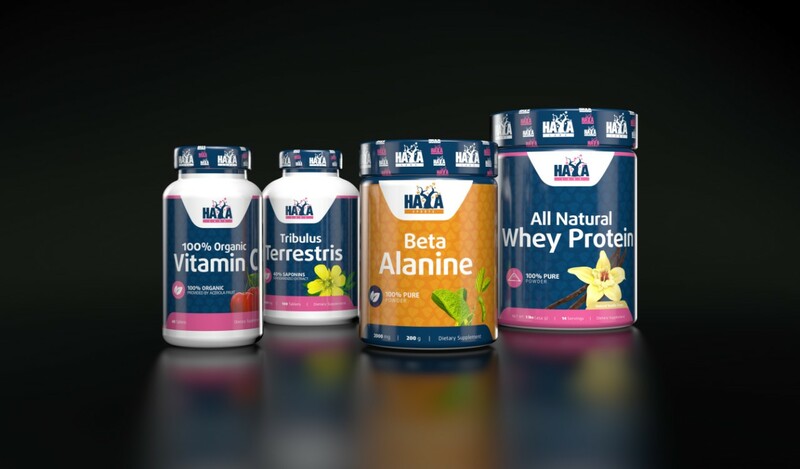 That's why our company invests in many researches and uses the newest and innovative technologies of production.Both the employees and the customers of HAYA LABS share this mission and goal. » Haya Labs invites you to join Arnold Classic Europe! » Arnold Classic Europe 2017 - the European event for fitness and bodybuilding. Together, we are partners for life. 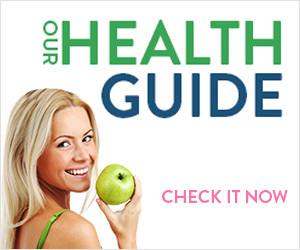 Health and longevity are found in the pink-blue jars! The team of Haya Labs!